Assuming normal operation of the personal computer, Windows starts automatically after switching it on. However, in some cases it does not, for example, when Windows for one reason or another ceases to function properly or has incorrect BIOS settings. In such cases, to start Windows you may need to access the BIOS. BIOS (Basic Input-Output System – basic input system output) is a small program that acts as an intermediary between components (physical parts) of the personal computer and the operating system. BIOS built into the motherboard of the computer. The core capability to enter the BIOS there is the user, as a rule, only one short moment for a few seconds after turning on the computer when the computer boots. On the monitor screen (usually the bottom) at this moment appears: “: the BIOS Setup, Press DEL to enter setup” or similar. To enter the BIOS in most cases is necessary at this point press the keyboard Delete key (Del). 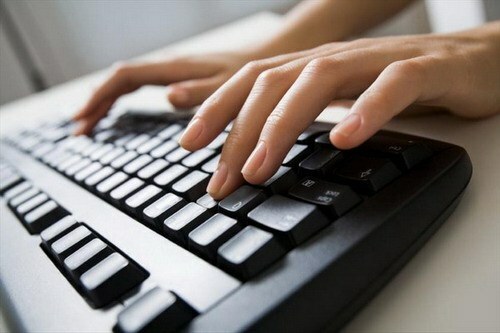 In some cases, instead of the Delete key at the right time press Esc or F2 Ins, at least – F1 or F10. Meet and version of the BIOS you need to press two or three different keys at the same time. Usually on the monitor screen in the above boot time of the computer are what you press to enter the BIOS. After you enter the BIOS you must use the located on the keyboard arrow buttons to select "Download" ("Boot") and press Enter. Then need, similarly, to choose the section "Advanced settings" ("Advanced BIOS Features") and select "boot Sequence" ("Boot device Priority", "Boot device Select "Boot Sequence" or a similar name). If the reason is that the computer tries to load Windows than from a hard disk where it is installed, it is necessary in the item "First boot device"First Boot Device") to specify "Hard disk ("HDD", "IDE", "Hard Drive"). If the reason is that the operating system is corrupt or is not working properly, you must insert the Windows installation disc into the computer's CD drive "First boot device" to specify "CD/DVD-ROM". Then you select "Save settings and exit" (Save and Exit Setup"), or first press the keyboard Esc button, then select the menu item "Exit" ("Exit") and then "Save settings and exit". In the first case, when you next turn on the computer, the operating system will load. 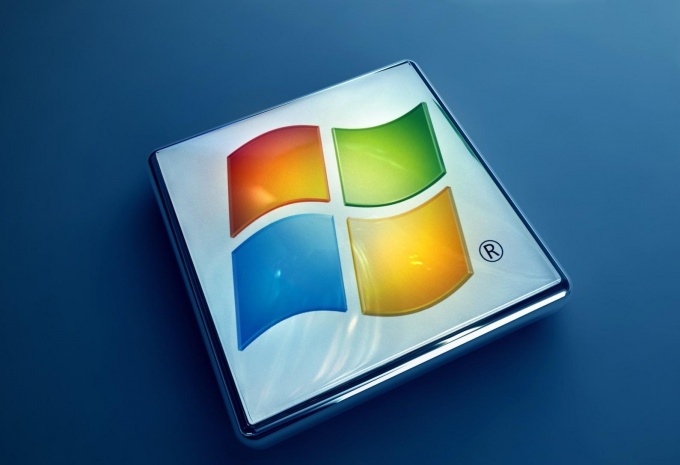 In the second case, when the computer starts the Windows installation disc, and for finding and correcting errors in the operating system need to follow the instructions that will appear on the monitor screen. Often, for example to install an operating system or resuscitating the computer to the user you want to boot not from your hard drive, and optical or removable. The selection of download sources is via BIOS. 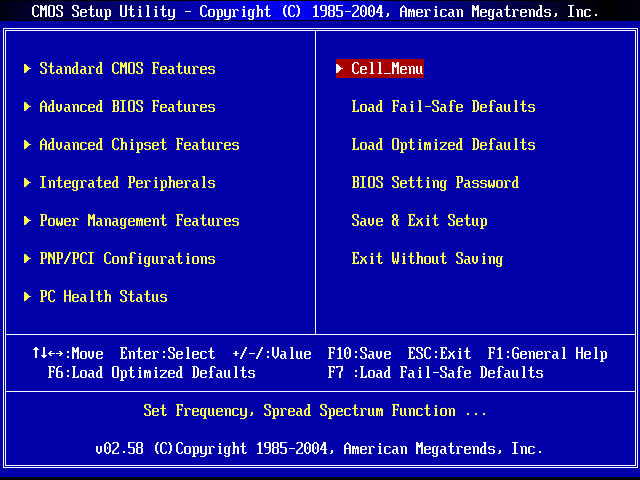 Enter the BIOS menu of your motherboard. To do this, immediately after starting the computer (before OS load) then click DELETE (in most cases). For some motherboards you will have to press another key (e.g. F1) or combinations thereof. In any case, when the first lines of the loading on the monitor there's always a message stating what key to get into BIOS menu. If you have a motherboard with AWARD BIOS (most common), look for Advanced BIOS Features. In it you will see the items First boot device, second boot device and third boot device corresponding to the first, second and third source download. In AMI BIOS used in ASUS motherboards) go to BOOT, where you will see a Boot Device Priority where you can set the order of download sources. If your motherboard BIOS is different from what is described, then the description of working with it certainly is in the instructions to the motherboard. In any case, the General principle is slightly different from that described above. Be careful when working with BIOS, some settings affect the functionality of the computer. Install the operating system through the BIOS is the most correct. Even if you do not understand in this menu, you can easily install the system on your computer. All done by pressing a pair of three keys. A computer disk with Windows. First and foremost, you need to make sure that the system disk – multiboot. To test this, insert the disk with the system drive of the computer. 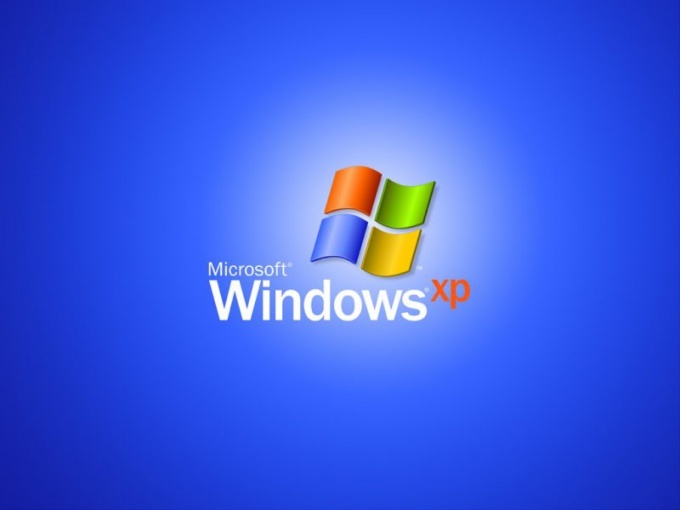 If the desktop window appears with the possibility to install system – drive multiboot. If a window appears, displaying files and folders, drive is not. Once you make sure that the drive with Windows supports multi-boot, restart the computer after saving the desired files on a separate drive. During the reboot, you should regularly press the "F9". This button triggers the forced startup from the disk. After some time you will need to confirm the startup disk by pressing ENTER. After clicking it, the screen will display a screen allowing the user to choose the parameters of the installation. Select Auto install from disk". The system will be restarted again – this time to press F9 unnecessary. The next stage of the installation you need to delete all the partitions. For the correct course of action, pay attention to clues that will be located at the bottom of the screen. Once you remove all of the sectors, the monitor will display a single disk partition, displays the amount of memory. Divide this section into the desired number of discs (leave the system partition 30-40 GB.). As soon as the partition will be created for the system, install it in Windows, after selecting the option "Normal format". The operating system installation starts automatically, you only occasionally have to make adjustments, for example, user name, time zone etc. once the OS installation is complete, install the necessary codecs and drivers on the computer. There are times when after starting the computer normally loads the operating system. For example, if there is a disc in the optical drive, it starts to spin, which significantly slows down the startup of the OS. Or at some point the system simply "freezes". The reason for this may be incorrect setting in the BIOS menu. In this situation you can try running the operating system through the BIOS. First you need to enter the BIOS menu. This requires pressing the Del key immediately after turning on the computer when you get the initial information about your system. Sometimes instead of the Del key can be used other, for example, one of the keys F. To many models of motherboards on the initial screen displays a list of keys to enter different modes settings. In this list you can see what key is used to enter the BIOS. Also learn about this you can from the manual to the motherboard. Then in the BIOS select BOOT partition. In this section you can specify the order of boot devices in the computer. Select 1-st Boot Devise and press Enter. Will appear the list of devices that you can set to boot first. Among them you should choose hard disk drive (HDD, Hard Drive), then press Enter. Exit BIOS, saving settings. After that the computer restarts. Now after turning on the PC will first boot your operating system. If that doesn't work, and your operating system is not loaded, the BIOS-menu, you can configure the system boot from the disk and, if necessary, to reinstall the OS or restore its efficiency. To do this in the 1-st Boot Devise install your optical drive. Now, it is sufficient to insert in the optical drive the boot drive, then restart the computer. The system starts with the boot disk. You will have the option to either reinstall the operating system or by using the recovery console to recover its functionality. After you reinstall the operating system or restore it, don't forget point 1: st Boot Devise to re-establish your hard disk. The installation procedure of the boot priorities in the BIOS does not require additional software or in-depth knowledge of the scheme of work computer running Windows. The only requirement is that the attentiveness of the user. Turn on the computer by pressing the Power button, and define the function keys used by this model to enter the BIOS. This information is displayed at the beginning of the download at the bottom of the screen. In most cases it is Del key or F2. Hit them a few times and wait for the entrance to the desired mode. BIOS appearance may vary between computer models. In AMI BIOS, go to Boot tab in the service pane of the main window and open the link to the Boot Device Priority in the left pane. Please note that all activities in the BIOS mode are the arrow keys up and down. Select 1st Boot Device and use the keys with the symbols + and - for setting the CD-ROM. Also the implementation of the necessary actions can be achieved by calling a special menu that will open if you press the function key Enter. Go to the Exit tab in the main menu of the BIOS and select Exit & Save Changes. Confirm saving the changes by pressing the OK button in the request window system. In Award BIOS you need to open the link to Advanced BIOS Features and select Boot Device Priority. Please note that the names of these menu items may vary in different models:- Advanced Setup - Bios Features Setup Boot Device Select;- First Boot Device8 - Boot Sequence. Install CD-ROM as the primary boot device in the line First Boot Device and use the function key Esc to return to main BIOS menu. Select Exit & Save Changes and confirm saving the changes by pressing the OK button in the opened window of the query system. The installation disk as the primary boot device may also be performed by the user without configuring the BIOS. You can just use the function key F8 when you turn on the computer to call up the special boot menu. Thanks BIOS, the basic input / output, the start of the computer and lets the operating system with its equipment. It is in the BIOS is the initial setup many parameters of the system, including the ability to connect USB drives. Typically, the USB support is enabled in BIOS by default. But if she for some reason was disabled, you must activate it. To do this, when the computer starts enter the BIOS, the entrance most often by pressing the Del key. 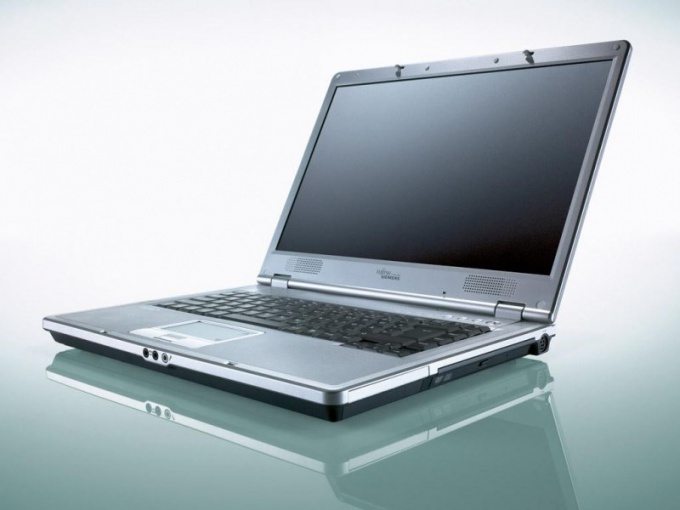 As manufacturers of computers in this case do not adhere to a single standard, enter the BIOS can be done by pressing Esc, F1, F2, F3, F10, or Ctrl + Alt + Esc. Going into the BIOS, find the section Integrated Periphirals. In it look for the line USB Controller and set its status to Enabled ("Enabled"). Save the changes by pressing F10 or going to the main window by pressing Esc and selecting Save & Exit Setup. In the resulting window you will be asked to confirm the change, enter Y and press Enter. 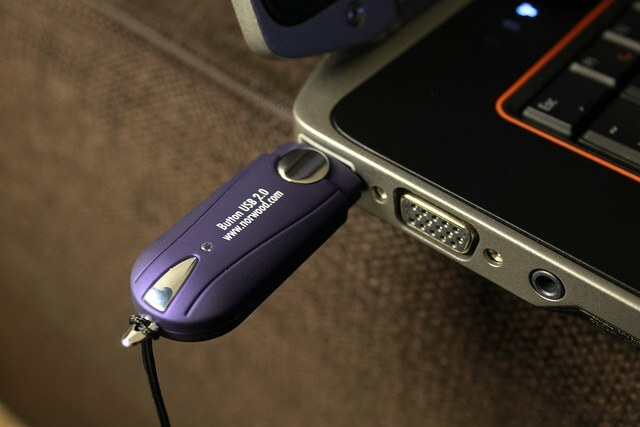 More often the user encounters the need to connect a USB flash drive as such and for download from her computer. For that many computers has the option of selecting the boot menu, usually it is called when you start the computer by pressing one of the keys: F8, F9, F10, F11, F12. The specific key depends on the motherboard. Selecting the desired boot device, in this case USB. Boot the computer will be implemented with the stick, but on the condition that it have the necessary boot files. If you can't find the boot menu, select the pendrive as the boot device can be performed directly in the BIOS. To do this, enter the BIOS and find the tab with the strings First boot and Second boot – that is the primary boot device and secondary. In the fields next to these rows contain the current settings. Change them as desired – for example, set the primary boot device USB drive and a secondary hard disk. Save the changes as described above. Remember that if you install the operating system from a flash drive or CD and chose the boot device in the BIOS, not in boot menu, then after the first automatic reboot Windows should re-enter the BIOS and return to booting from the hard drive. If this is not done, work the startup from a flash drive or CD-ROM, and Windows will again start the first stage of the installation procedure.